For the 14th year, MHQP has released the results of its annual survey assessing patient experiences in primary care. 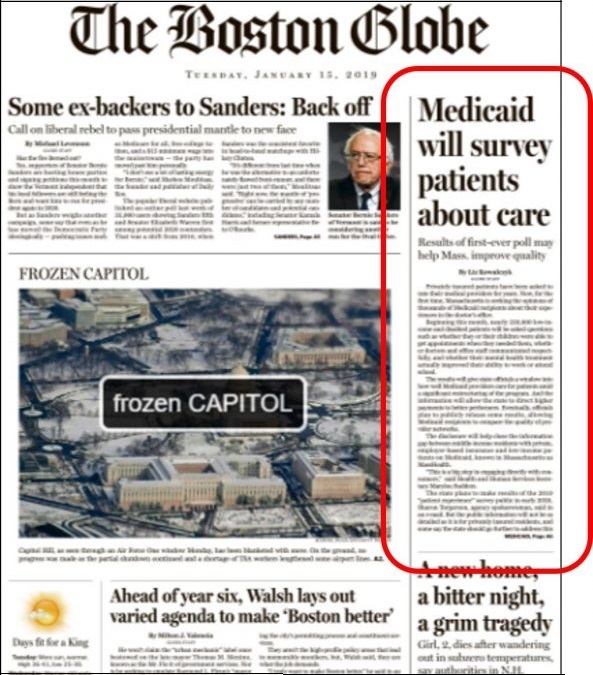 This is the only publicly-reported statewide survey of patient experiences in Massachusetts. What Does It Take to Deliver Exceptional Patient Experience in Primary Care? 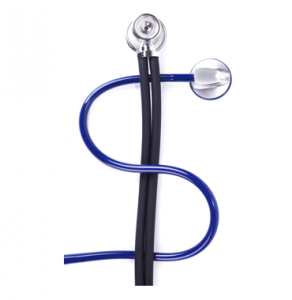 Is there a “secret sauce” behind exceptional patient experiences in primary care? We spoke with the leaders of some of the 33 adult and pediatric practices that were recognized in 2018 as winners of the first annual MHQP Patient Experience Awards to understand what they do to deserve such high praise from their patients. MHQP is pleased to share an article by Liz Kowalczyk from the front page of the Boston Globe on January 15, 2019. 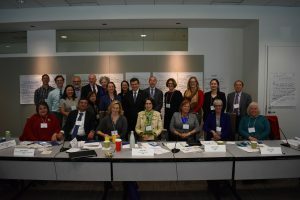 This is how MHQP President and CEO characterized the nature of the problem at the start of MHQP’s Patient Engagement Roundtable Discussion on Affordability in December 2018. 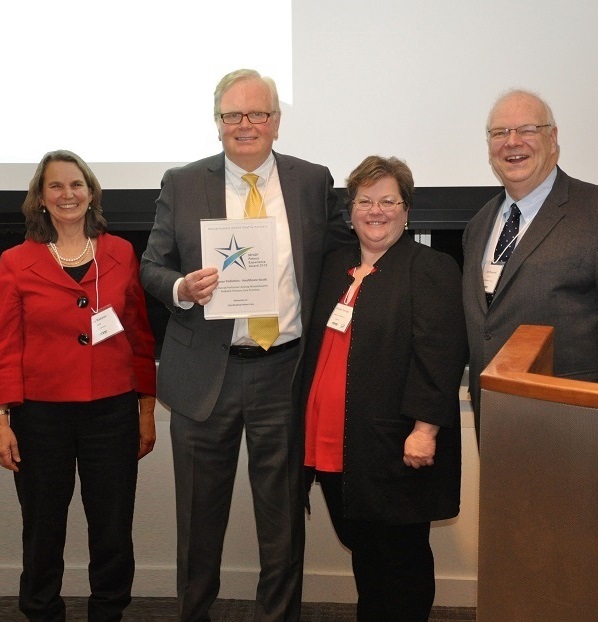 MHQP has announced the winners of its first annual “MHQP Patient Experience Awards.” MHQP introduced this award program this year as a way to recognize the primary care practices that perform highest on its annual Patient Experience Survey, the only statewide survey of patient experience in primary care in Massachusetts. 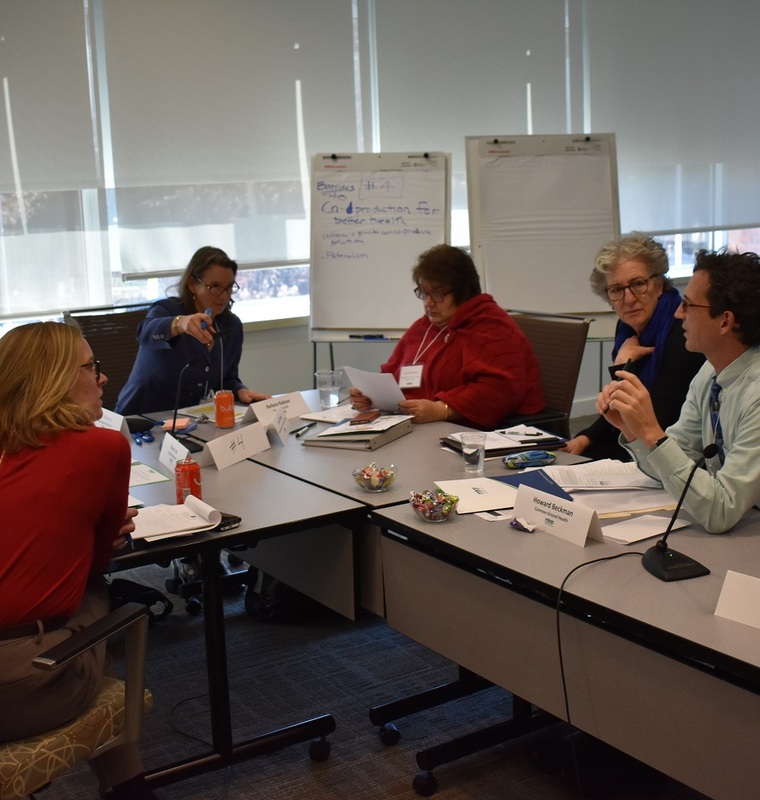 On December 5, MHQP will convene a Patient Engagement Roundtable Discussion on Affordability designed to identify strategies for impacting healthcare affordability through patient activation and engagement.